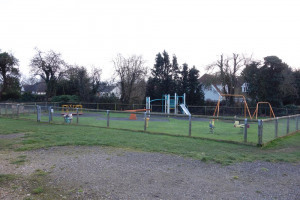 We are a group of local parents who are fundraising to renovate and extend the small, dilapidated play area in Manuden and turn it into a space where all children have the opportunity to play safely. 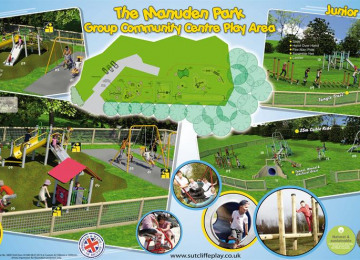 Manuden Play Area is located opposite the Manuden Village Community Centre and is used by families living in Manuden and surrounding nearby villages. 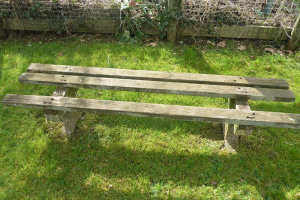 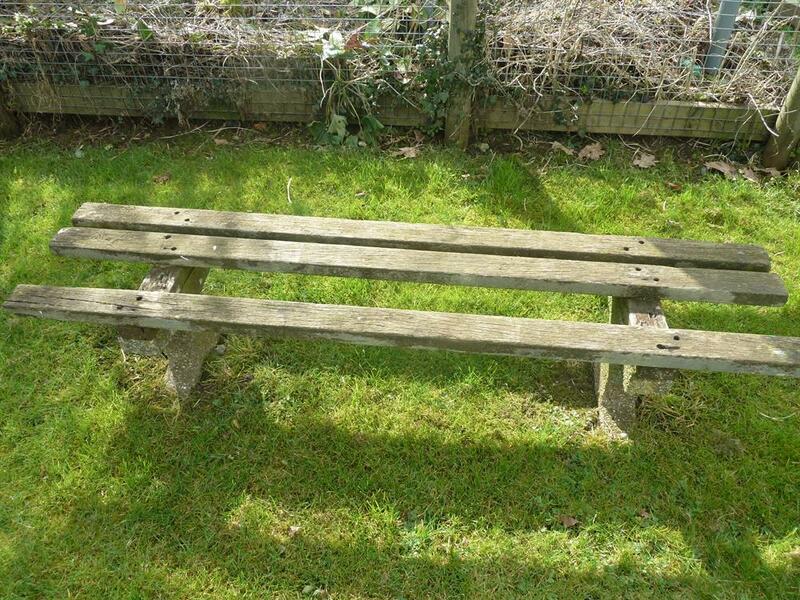 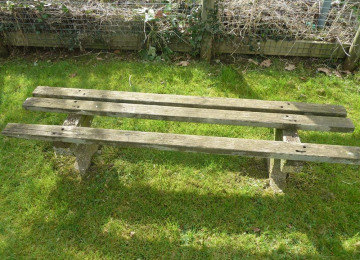 Despite being small and in need of repair, it is well used as it provides one of the few spaces where children can play locally. 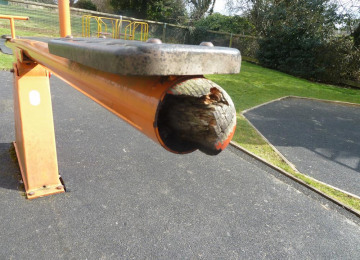 Our aim is to renovate the play area by moving and improving some of the existing equipment and by removing the equipment that is beyond repair or unsafe. The play area will be extended into a piece of currently disused land to the side and here new equipment will be added. 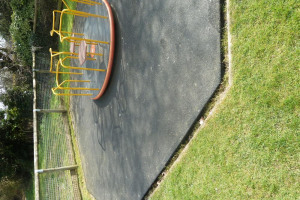 This will provide a play area that has been designed so that the equipment has been placed into age appropriate zones to allow all children the opportunity to be able play safely. The new play equipment has been chosen based on responses to questionnaires that local residents have completed. 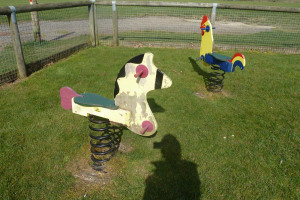 Our aim is to create a fun and exciting space where children of all ages and abilities can play. 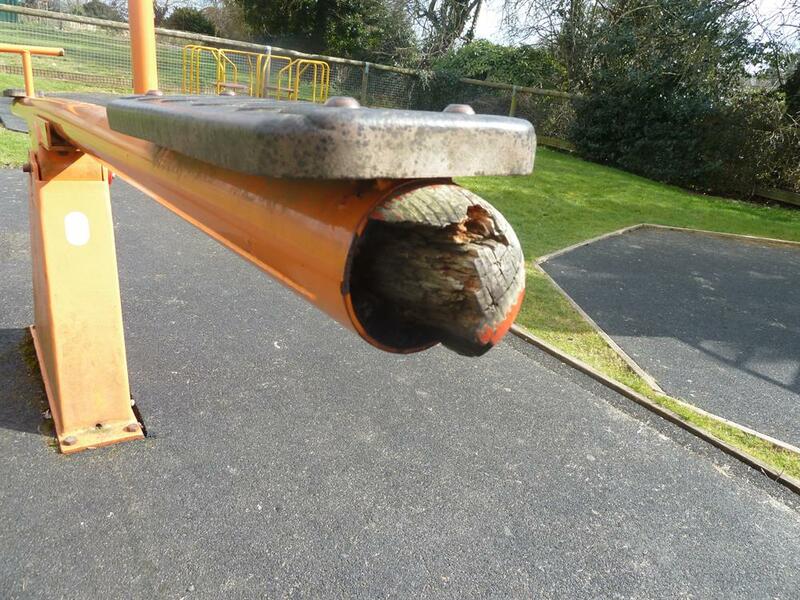 Install brand new, modern play equipment. 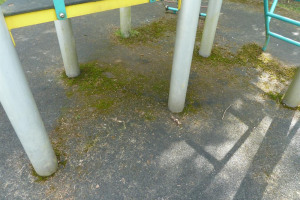 Add an obstacle course that consists of a bridge, monkey bars, a ladder, stepping stones and a beam. Extend the existing play area to provide more space to play in. 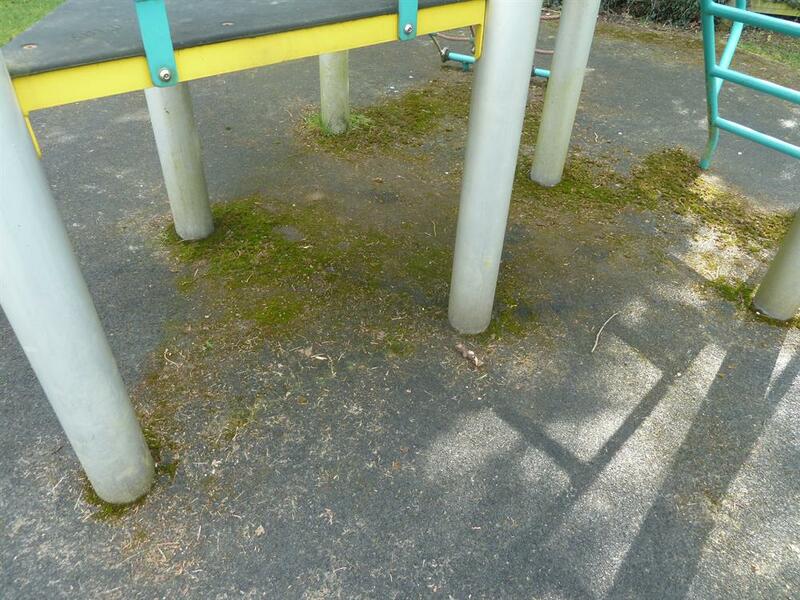 The current play equipment is old and inadequate for the needs of the young people in the village. 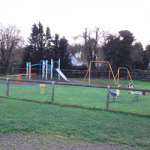 The responses to our questionnaires have conclusively shown that villagers feel that the play area needs to be improved and that people are frequently travelling to play areas that are further afield due to a lack of facilities. Comments we have received explain that the equipment is basic, old and in poor condition and that there is a lack of equipment for a variety of age groups and for children with disabilities. 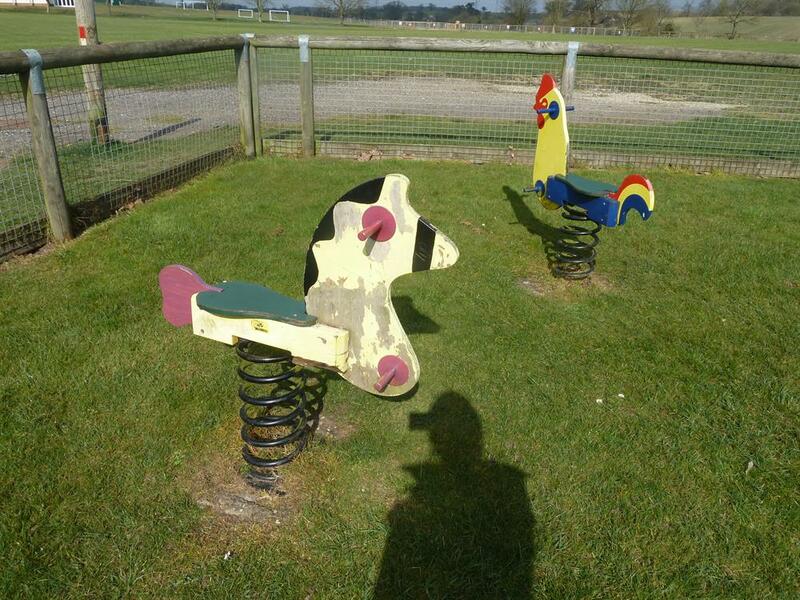 We want to create a fun and engaging space that local families can travel to easily and that allows all children the opportunity to be able to play imaginatively and with increased independence. 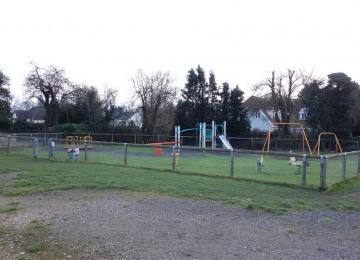 Consult with parents, carers and children to develop a play area that suits the needs of the local community. 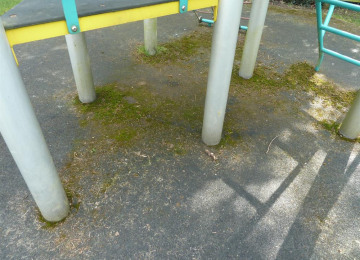 Install the equipment and open the new playground as quickly as possible. 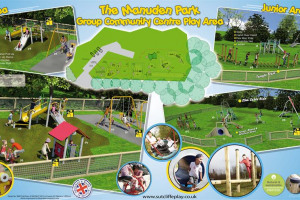 Create an inclusive and accessible facility for all ages and abilities. 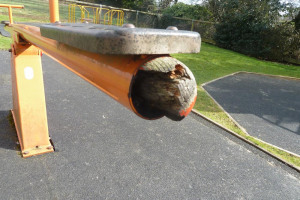 Work with playground designers to develop the best possible design.